Over thousands of years humans have formed tight bonds with a number of animal species in a process known as domestication. Dogs, cats, horses, cattle, and a number of other animals have co-evolved alongside of humans; just as human lives have been changed by this partnership, so too have the lives of the animals we have domesticated as many resemble their wild ancestors only subtly. 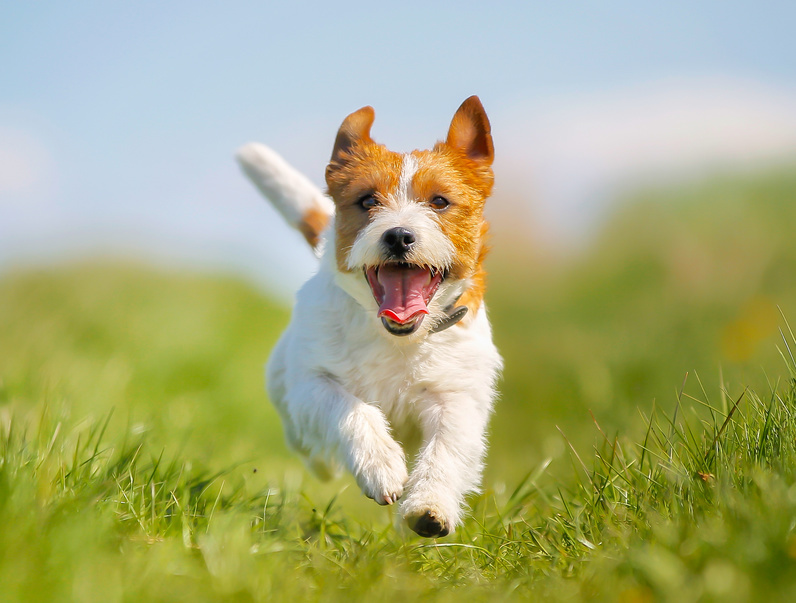 Many people acknowledge these domesticated animals as pets and friends who are entitled to a healthy and happy life — this is where veterinary medicine comes into play. Americans love their pets. There are about 76.43 million domesticated cats around the country. This is more than any other country on the planet. Pet owners spend nearly $20.5 billion each year on pet food, almost $12.6 billion on over the counter medications and pet supplies and about $13.6 billion on vet care. Many people who are concerned about their animals’ health will buy health insurance for pets so they can make sure their furry and feathered friends can have access to the best vet care. 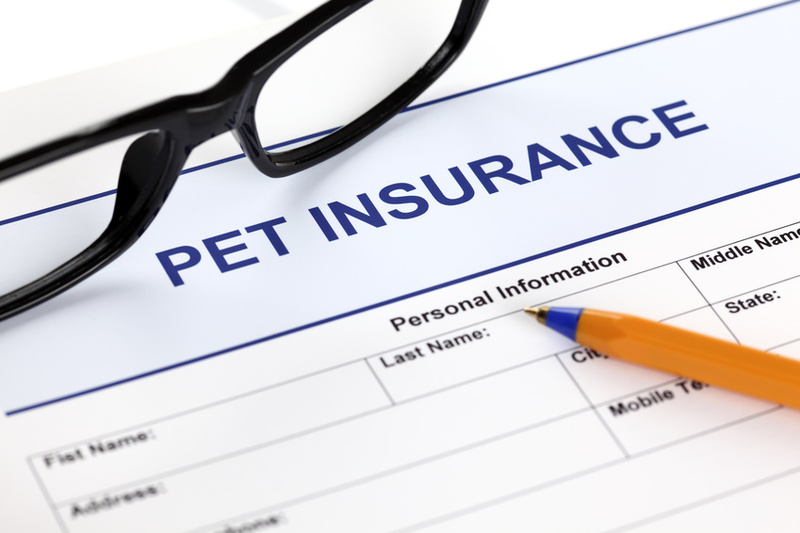 If you are considering buying insurance for pets, here are some questions you should ask.